The tuck rule is history. Basically, if a quarterback starts to bring the football back toward his body while trying to throw, it will be ruled a fumble instead of an incomplete pass. Why is this significant? 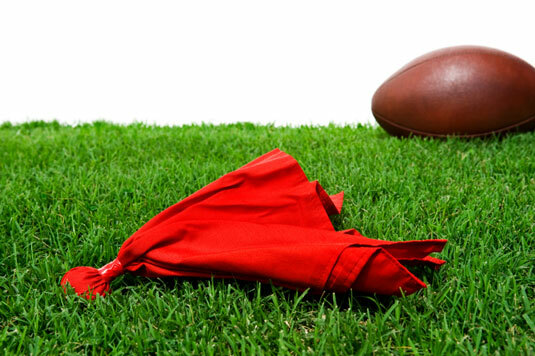 Well, in a 2001 playoff game, Tom Brady, quarterback of the New England Patriots, benefitted from the tuck rule when a ball that most of the viewing fans assumed to be a fumble was ruled an incomplete pass. The Patriots won the game. Many fans thought the Oakland Raiders, the Patriots’ opponent, were robbed of a chance to go to the Super Bowl, entirely thanks to the tuck rule. If a player who is more than 3 yards downfield or outside of the tackle box hits another player with the crown of his helmet, he will receive a 15-yard penalty. This rule is going to impact the games of several running backs. If both the offensive and defensive players lower their heads and hit with the crown of their helmets, both players will be penalized. 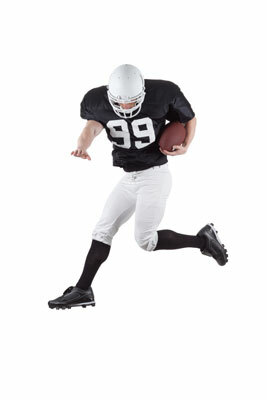 Runners can still use the other parts of their helmets, such as the face masks and hairlines. Many running backs are concerned going into the 2013 football season, because it’s a natural reaction to lower your head to protect your face and the ball. Coaches who challenge a play that would be reviewed automatically in the replay booth are charged a timeout. If the call is overturned, the coach gets back the challenge. The coach is still charged a 15-yard penalty if he challenges a booth reviewable play. Before this change, the coach would have been penalized the 15 yards, and the play would NOT have been reviewed. 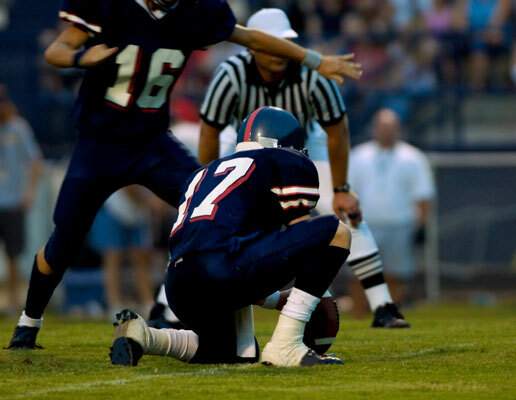 Teams cannot load more than six defenders on one side of the snapper when the offense is going for extra points and field goals. Also, a 15-yard penalty will be charged if the blocker executes a peel-back block inside the tackle box. This rule seems to apply to rollouts and screen passes.